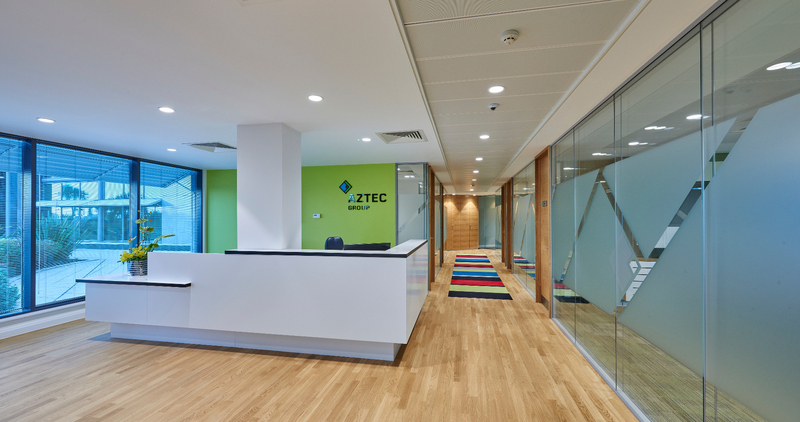 Aztec Group are a boutique fund services provider employing over 220 staff looking after approximately 150 funds and over US$110 billion under administration so when they wanted to relocate their Guernsey office to a new larger flagship facility they needed to be sure that they worked with someone that could deliver what they promised. Vibe tendered the project against the local market and were not only the most competitive bidder but we were able to deliver the works in half the time of the local contractors. 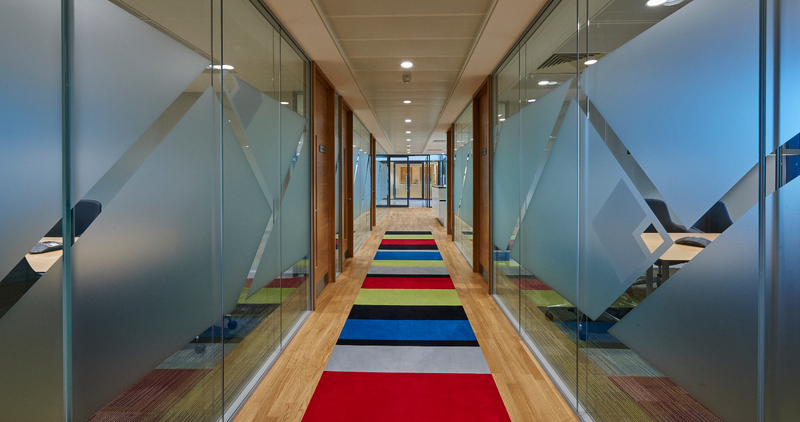 "We first used Vibe in the refurbishment of our new Southampton office and were impressed with how trouble-free they made the whole process. They provided sound and sensible advice throughout the project and found effective solutions to challenges encountered to ensure that work remained on schedule. As a result, we have subsequently used them again in the fit-out of new premises in Guernsey and were once again very happy with both the way they handled the project and the quality of the finished product." After successfully completing a 7,000sqft office fit out for Aztec Groups new Solent office we were keen to maintain our relationship so were delighted when we were awarded this latest project. 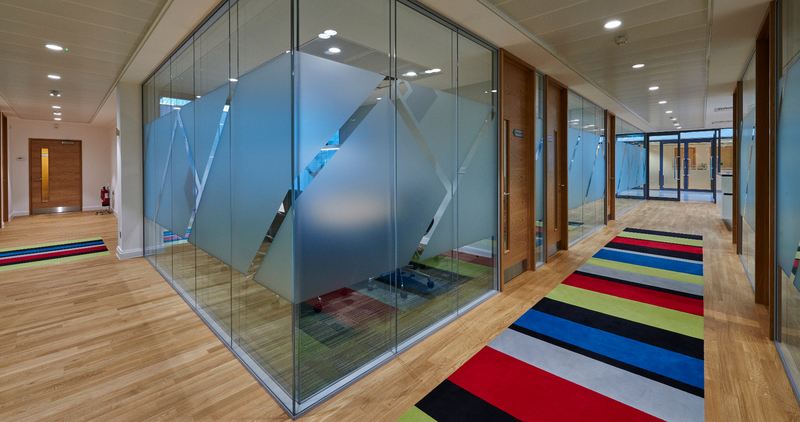 Our works included all partitioning, ceilings, electrical and mechanical alterations, data, security, decoration, plumbing, flooring and bespoke joinery. The project was completed in just 6 weeks.